One year after New Hampshire moved to expand access to acupuncture for those struggling with addiction and mental health, the new law has yet to be rolled out. 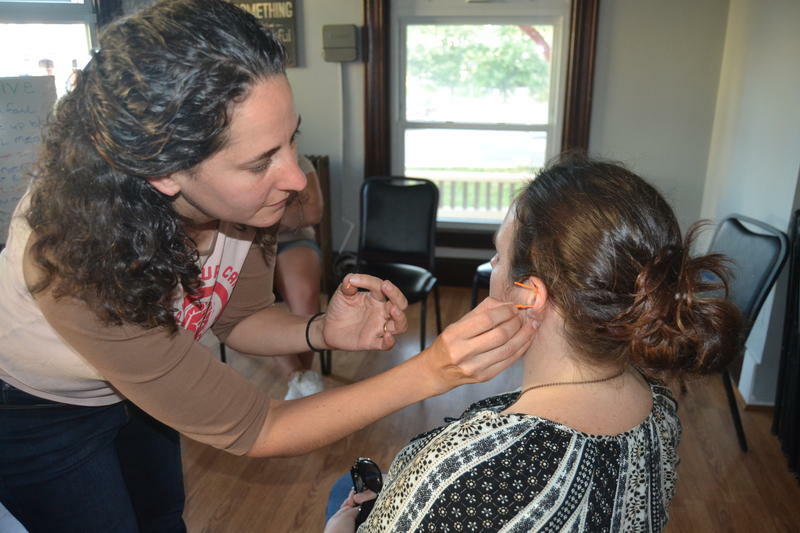 The legislation allows licensed recovery coaches, peer counselors and health care professionals to offer a specific type of acupuncture, what’s known as acu-detox or ear acupuncture, after going through a standard training. It’s not unusual for rulemaking to take months to complete, according to Bob Lamberti with the state’s office of professional licensure. But he pointed to a “careful” approach on behalf of the board in this case as adding additional time. N.H. Lawsuits Are Piling Up Against Opioid Manufacturers. Here's What You Need to Know. Over the past few months, more than a dozen New Hampshire towns, cities and counties have filed lawsuits against major drug makers, accusing the companies of ignoring signs that their products were fueling an epidemic of addiction. 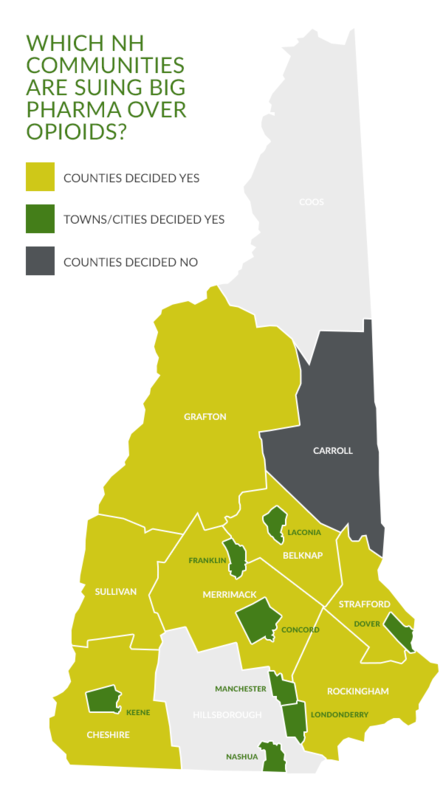 The lawsuits represent the latest turn in a story that has hit New Hampshire harder than much of the rest of the country. Here’s an overview of where things stand, and where they may be headed. Governor Chris Sununu’s advisor on addiction and behavioral health, David Mara, visited with physicians and chiropractors at a Dartmouth-Hitchcock facility in Lebanon Tuesday. They met to discuss chiropractic care as an alternative to opioids for management of back pain, a common condition. A recent study found New Hampshire patients who were treated by chiropractors for non-cancer-related back pain were significantly less likely to fill a prescription for an opioid-based medication. N.H. Will Soon Have Millions More to Fight the Opioid Crisis. But Where Will it Go? State officials have less than two months to detail their plans to spend a major increase in federal opioid dollars. This is the money Congress made available through the budget deal in March. 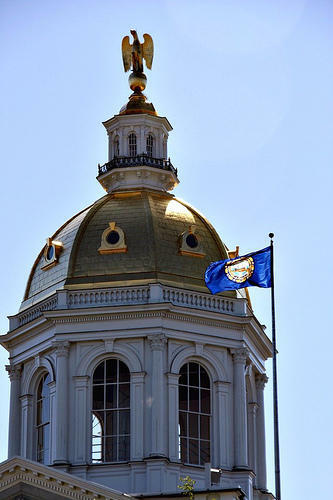 It's a major boost for New Hampshire - up to nearly $23 million from just $3 million last year. 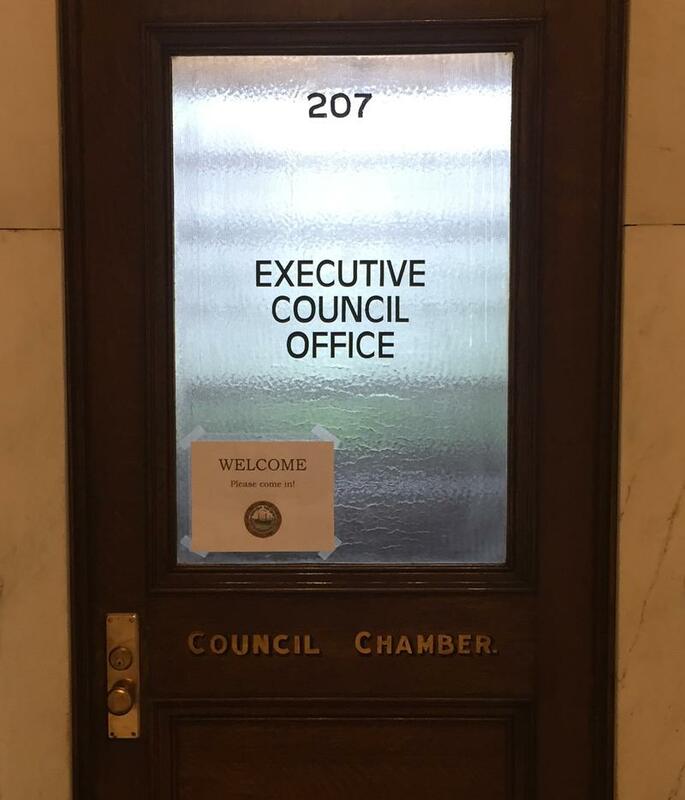 A much-awaited vote on public funds for addiction recovery efforts in Claremont and Concord was tabled at the Executive Council meeting Wednesday. Health Commissioner Jeffrey Meyers said it’s for the sake of transparency around Harbor Homes, the organization that will facilitate those funds.